Ancient exemplars left by the Romans and Moors, the medieval castles of the interior, the white villages within Andalusia and the vibrant cities of Barcelona and Madrid are just a few of the broad mix of cultural attractions in Spain, a destination that would worth a visit. 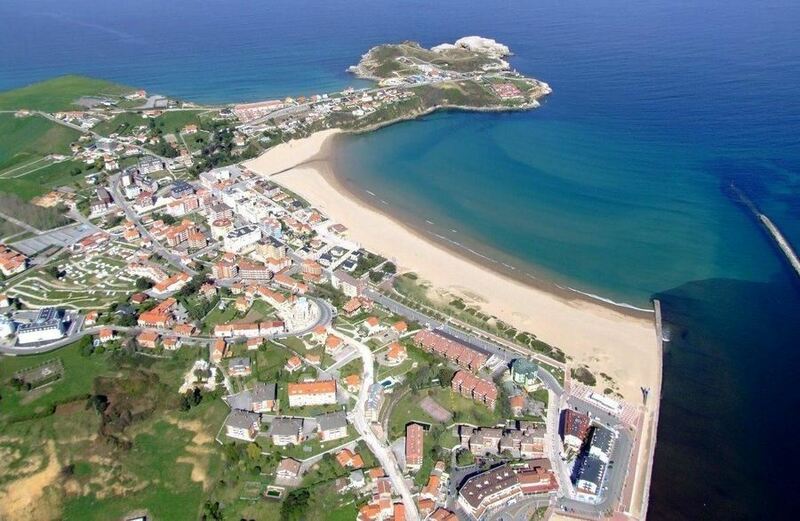 Enjoy a widely varied landscape, from the evergreen estuaries of Galicia to many brilliant beaches that dot the Spanish coast. 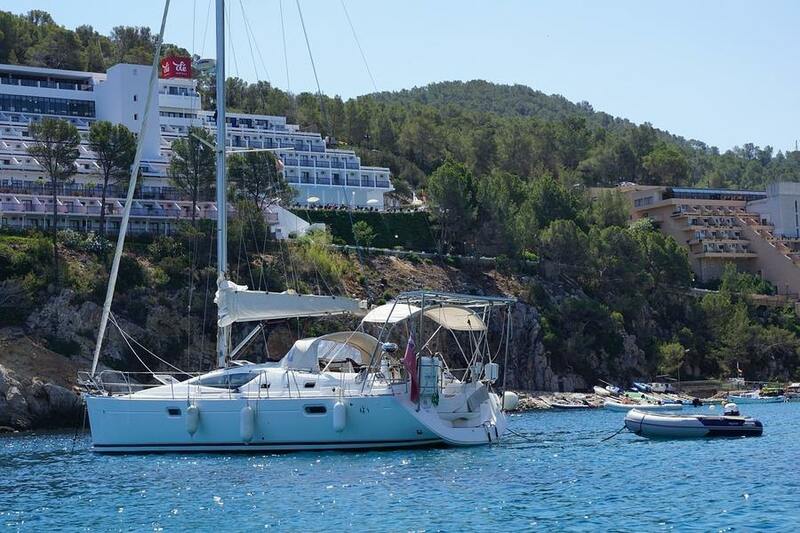 Although this beautiful destination usually has many visitors in summer, we found some lovely beaches and worthy of the occasion. The Royal Palace of Madrid is the formal residence of the King of Spain, although it has only used for state ceremonies. 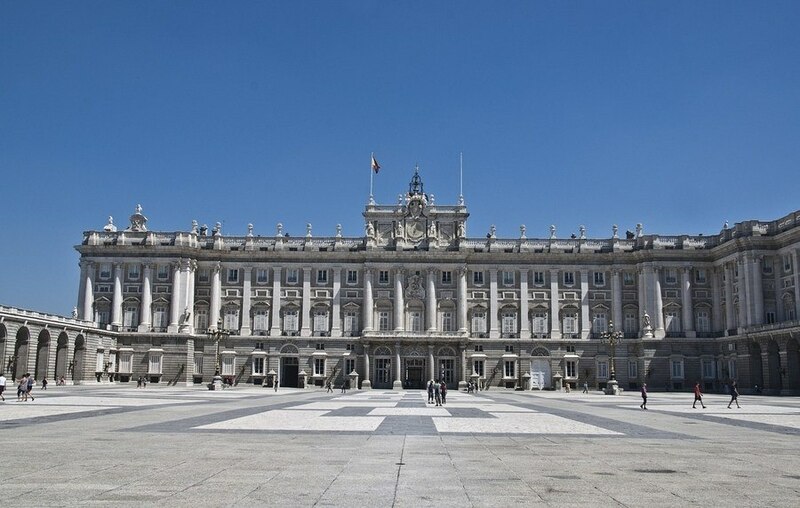 The Royal Palace built in between 1738 and 1755 and King Charles III took up residence in the palace in 1764. Pamplona is a city of Navarra, famous for its San Fermin festival held every year from 6 to 14 July. 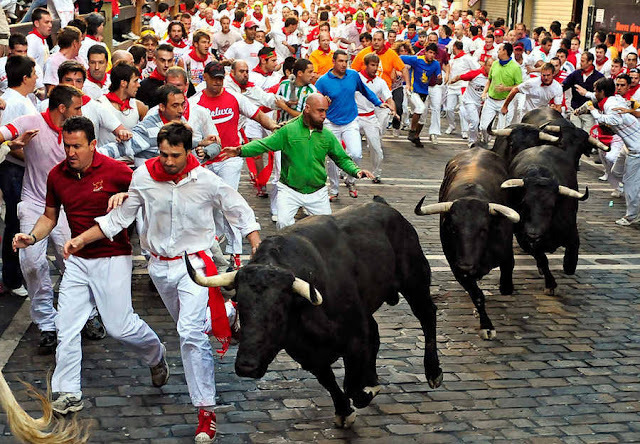 Spanish tradition says the real origin of the run began in Spain during the early 14th century. While moving cattle to sell them at the market, men would try to hurry the process by using tactics of fear and excitement. When the popularity of this practice increased, it was noticed as a tradition. 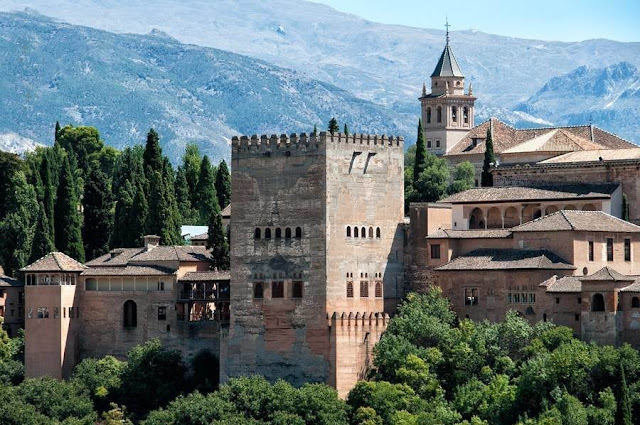 Alhambra is a reflection of the history of the last ages of the Moorish rule of Al Andalus, diminished to the Nasrid Emirate of Granada. 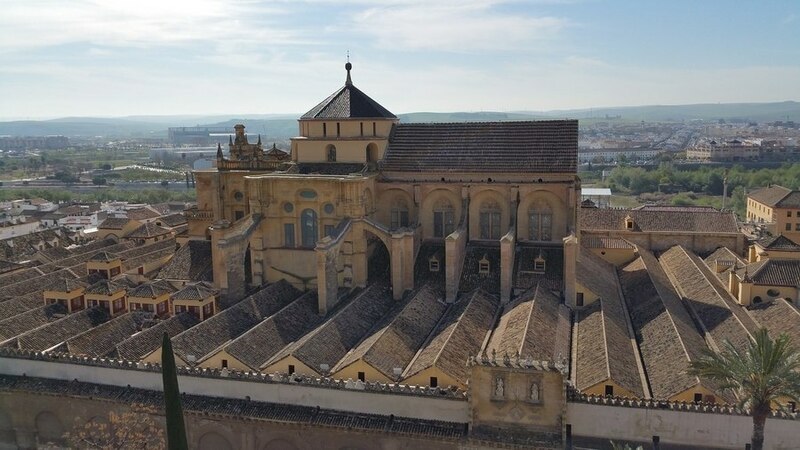 It is a spot where artists and scholars had taken refuge as the Reconquista by Spanish Christians won victories over Al Andalus. This palace built in the fourteenth century is now one of the major tourist attractions in Spain. This island in the Mediterranean Sea is well known for its association with nightlife, music that arose in the island, and for the summer club scene, all of which attracts scores of tourists drawn to that type of holiday. It is believed that the site of the Mosque-Cathedral was formerly a Christian church dedicated to Saint Vincent the 3rd, which was divided and shared by Muslims and Christians after the Islamic conquest of the Visigothic kingdom. This Mosque-Cathedral is famous for the forest of pillars and arches in the main hall, with an interesting story behind the building is a fascinating destination to enjoy visiting. It one of the best beaches in Europe, the shell in San Sebastian seems a hidden gem, where achieves surfing and rides along the seafront restaurants and enjoying the beautiful views of the beach. Placed between Madrid and Valencia, Cuenca is a beautiful example of a medieval town built on the steep sides of a mountain. 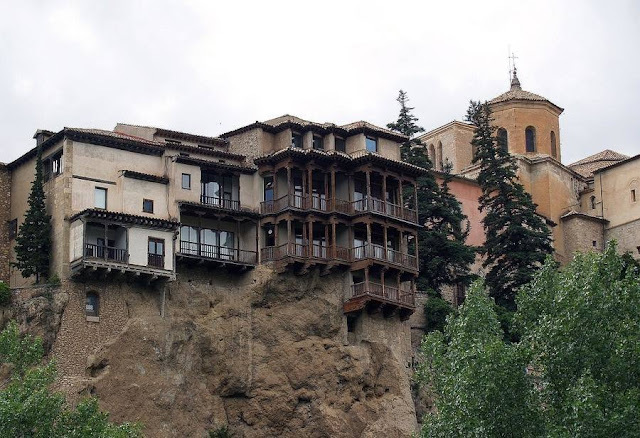 Numerous “hanging houses” are built to the edge of the cliff, making Cuenca one of the most stunning cities in Spain, a jewel in the region of Castilla La Mancha. 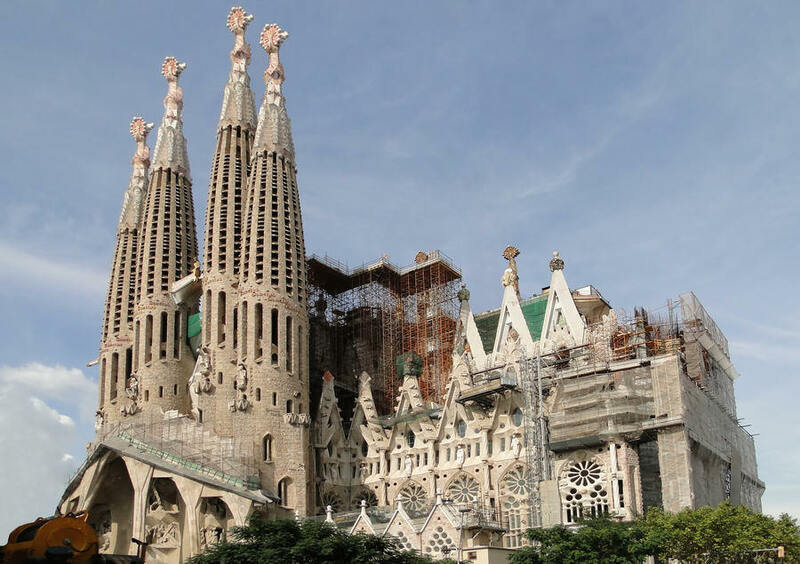 This large unfinished Roman Catholic church in Barcelona, has a design of Antonio Gaudí, a Catalan architect who managed on this project for nearly 40 years. The construction progressed very slowly because it was relied on private contributions and was hindered by the Spanish Civil War, only to resume occasional growth in the 1950s and the construction yet to complete. 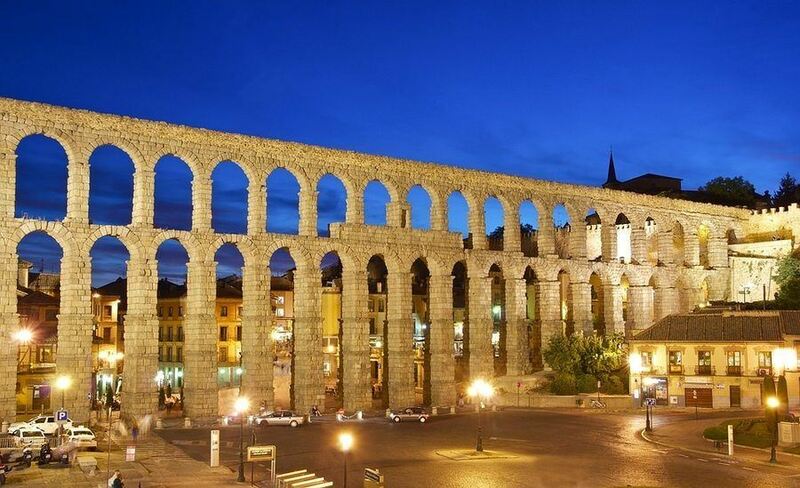 One of the best-preserved aqueduct left by the Romans in Spain. During the Roman era, each of the three highest arches displayed a sign in bronze letters, showing the name of its builder along with the date of construction. 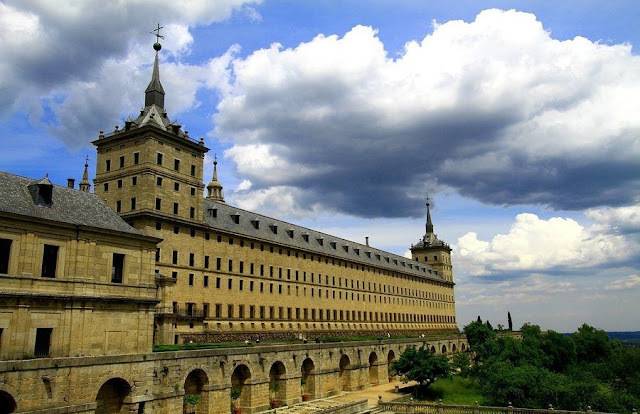 This attraction was the political center of the Spanish Empire under King Philip II but now works as a monastery, royal palace, museum, and school, visit and learn what lay behind this story. ¡Hola! Maravilloso post. Me ha gustado, amigo.